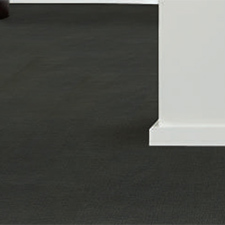 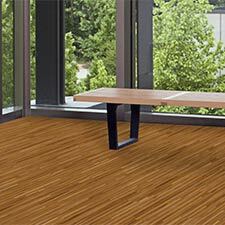 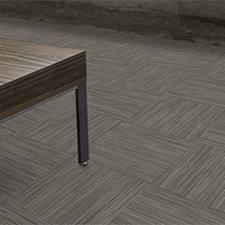 Bolyu Weathered Luxury Vinyl Tile Flooring is an excellent commercial flooring option. 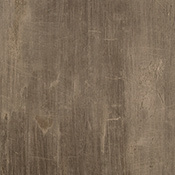 Bolyu Weathered Luxury Vinyl Tile Flooring has an antimicrobial surface. 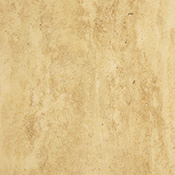 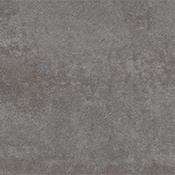 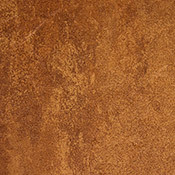 Bolyu Weathered Luxury Vinyl Tile Flooring is available in one color. 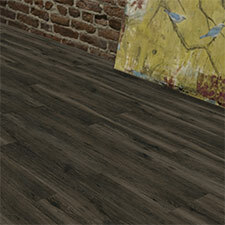 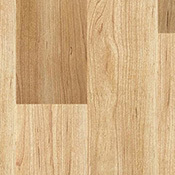 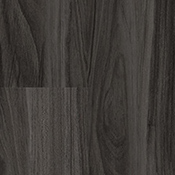 Bolyu Weathered Vinyl Tile Flooring comes with a ten year warranty.